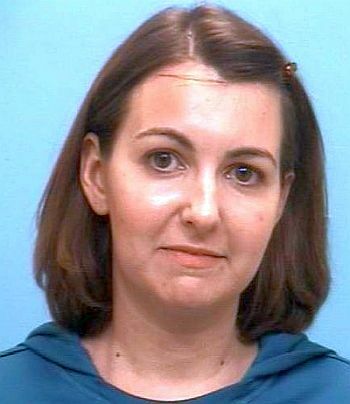 Valerie Danielle Sonnier, 30-year-old former teacher at Community Christian School, Orange County, Texas, has been arrested on charges of inappropriate relationship with a student and sexual assault. Sonnier, married mother with at least one child, turned herself in at the Orange County Correctional Facility. Bond has been set at $20,000. In October, administrators from Community Christian School contacted the Orange County Sheriff's Office to report an alleged sexual relationship between Valerie Sonnier and a high school student. Investigators obtained information from school district officials and students about the alleged offense. the investigation was complete, the case was presented to the Orange County District Attorney’s for review and disposition and On Dec. 12, 2012 this case was presented to the Orange County Grand Jury.